When looking at our dogs can people please be aware of our rehoming area which is Burnley and Pendle. We go as far as Barnoldswick in one direction and Parts of Blackburn in the other but do not go out of these areas. This is rescue policy and is not open to negotiation. We require a home check before you can meet any of our dogs who are all in foster homes in the area, we do not operate from a kennel base. To express an interest in any of our dogs please complete the enquiry form found under the fostering/adopting tab or if you previously had a home check by us email pendledogs@gmail.com with an address and contact number . Please note we do not place our dogs in homes where there are un-neutered male dogs. Map of the approximate area we cover. 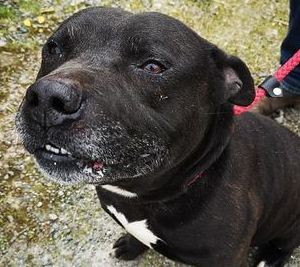 For Frank a lovely chunky staff boy who was found wandering alone and has not been reclaimed. Frank is a lovely calm friendly boy who is really struggling with kennel life. No cats or children under 8 until fully assessed sorry. To express a interest in offering Frank a home please fully read all the information on our website and fill the online form in. 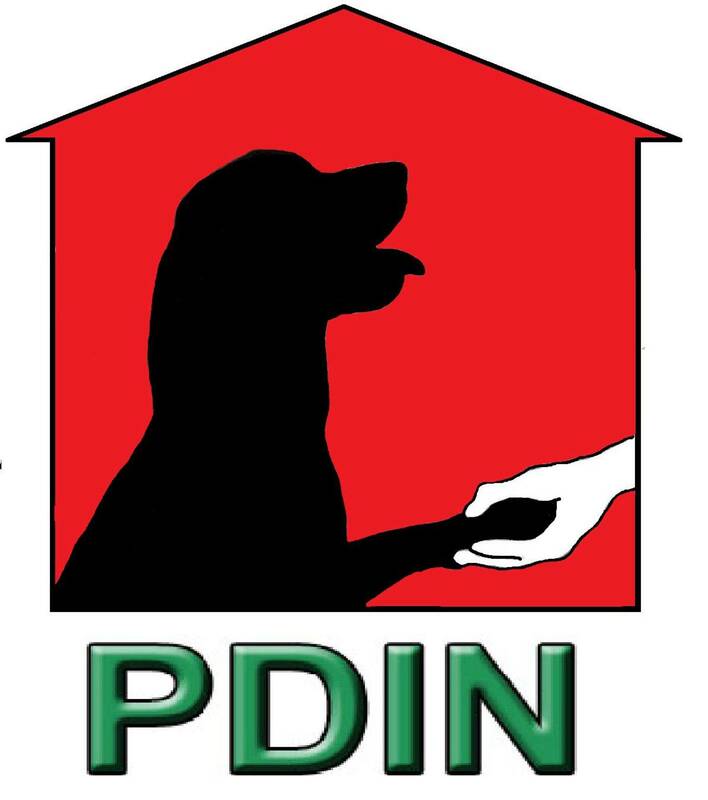 If you have already been home checked please email us pendledogs@gmail.com. PLEASE NOTE WE DO NOT TAKE REHOMING ENQUIRIES OVER THE PHONE. For Rufus a teeny tiny male neutered staff. Rufus is about 4yrs old and a lovely gentle friendly boy. 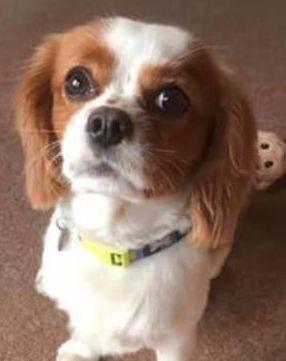 To express a interest in offering Rufus a home please fully read the information on our website and fill the online form in. If you have already been home checked please email us pendledogs@gmail.com. 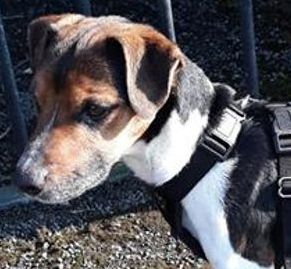 Charlie is a 5 year old male Jack Russel. Charlie can not be placed with children he is not comfortable around them. Charlie could live with a friendly female dog but does not like cats. Dixon is a lovely friendly and playful 4 year old male looking for a dog savvy forever home. 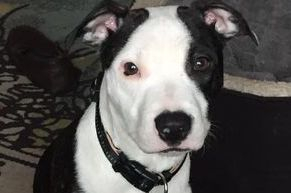 He has lots of energy so will need plenty of playtime and walks. He does get a little anxious but is ok to be left 2 or 3 hours with doggy company. 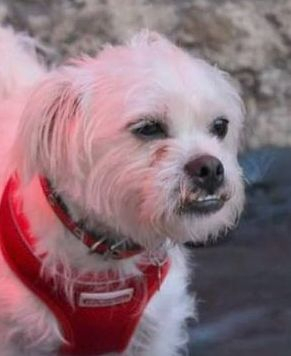 A friendly and calm doggy companion is a must for Dixon. He is a gentle boy with lots of love to give in the right home. If you understand dogs, have a calm dog already and have the time this handsome boy needs then he could be the dog for you. Bella is a small lurcher girl (saluki x) around 18 months old. She is fine with other dogs, has lived with one previous and will happily play with them. However she does get very excitable and bark when meeting dogs out on her lead. Her fosters are working on this but her new home will have to be willing to continue with this. She is very friendly, loves her cuddles and is great with children. 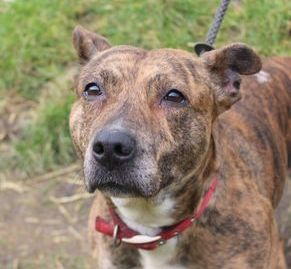 Like many dogs with this breeding she doesn't much like to be left home alone so is looking for a home where someone is around most of the time. She would probably benefit from having another dog to live with but can live alone with lots of human input. She cant be placed with cats. This lovely girl is a four month old cross breed. Some sharpei, some lurcher and we aren’t sure what else - a true old fashioned Heinz 57 mongrel. She has waited too long in her lovely foster home for her forever home to come along. She isn’t a hard girl to have around - quite big, bouncy and excitable ( typical puppy) but she is very friendly and loves her cuddles. She loves other dogs and is great with children but we would prefer a home where they are 6 plus due to her bouncy nature. She needs a home with the time and experience needed to give the input a large breed puppy needs and she needs another older dog to cuddle up to and keep her grounded. If you can offer her both those things then you will have a fantastic dog to add to your family. Basil is now neutered and ready for a home to call his own. 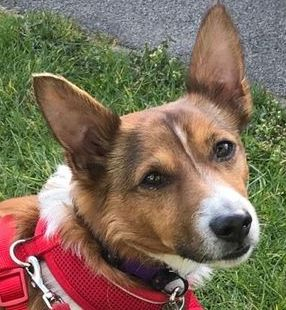 He is around 7/8 years old but typical of jrts he doesn't act it - he is a very energetic little man who loves long walks and will need a home that can provide this for him. He can be homed with children 8 plus and isn't tested around cats but we do feel he would pester them too much to place him in a home with cats or small furries. He is fine around other dogs. He doesn't much like to be left home alone. Again typical of the breed he can be a bit stubborn at times and has selective hearing. He would be an ideal dog for a retired person or couple who have lots of time to spend with him. 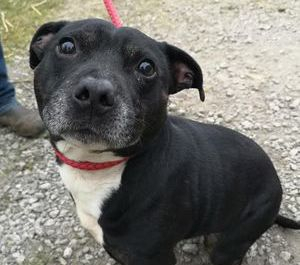 Kermit is a young staff x boy currently in one of our foster homes under assessment and not yet available for rehoming. Milo has been on trial which has sadly not worked out for him and so he is looking for a FOSTER or FOREVER home now. 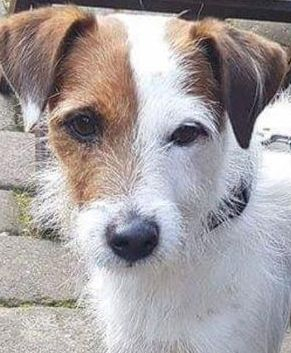 Milo is a 6 year old male Jack Russell. He is a fantastic boy who loves his walkies and laying with a ball and is looking for a home where he gets plenty of walks and attention. He doesn’t like to be left alone as he loves his people too much and has been known to bark so ideally a home where someone is around most of the day. He does like to go everywhere with his people (even to bed with them) and loves to go out in the car. He is clean in the house and doesn’t chew anything. If you are looking for a living and loyal companion Milo could be the boy for you! Milo would be best suited where he is an only dog. Winston is a 11 month small x breed boy who is looking for a lovely forever home now. He is a fantastic little boy who came to us a bag of nerves but has gained in confidence whilst in foster. He is now a fantastic boy to have a round, loves children and other dogs, clean in the house, good on his lead and fine to be left a few hours. He loves a cuddle and likes to play ball, we cant believe he still hasn't found his perfect home. His only criteria is that he can't be homed where he will be an only dog - he loves the company too much and wouldn't thrive well without a doggy friend to cuddle up to. He has been known to bark at cats but is no danger to them. 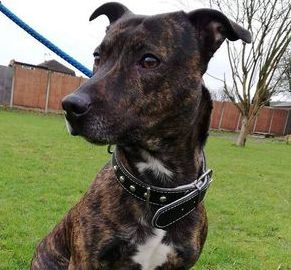 Becky is a 4 year old Staff x girl who came to us from the stray pound. She is a fantastic girl who loves everyone. She is good with children but due to her size and bouncy nature would be better placed with 7 years plus. She has some basic training but can still be a bit pully on her lead so needs a home thats happy to continue working on this. She is fine on meeting most dogs but will bark at any small ones who are bouncy round her. She LOVES to play ball and would chase a ball for hours if you let her. She is clean and non destructive in the house and ok to be left 2/3 hours. She travels well in the car. 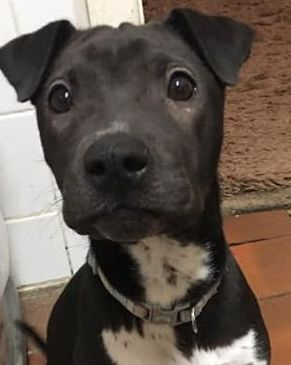 Charlie is 6 month old crossbreed boy, currently in a foster home under assessment and not yet available for rehoming. He will be looking for a home where he has another young dog for company. 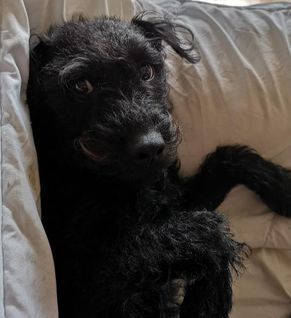 George is a 2 year old Patterdale cross who is in foster under assessment. More details to follow …..